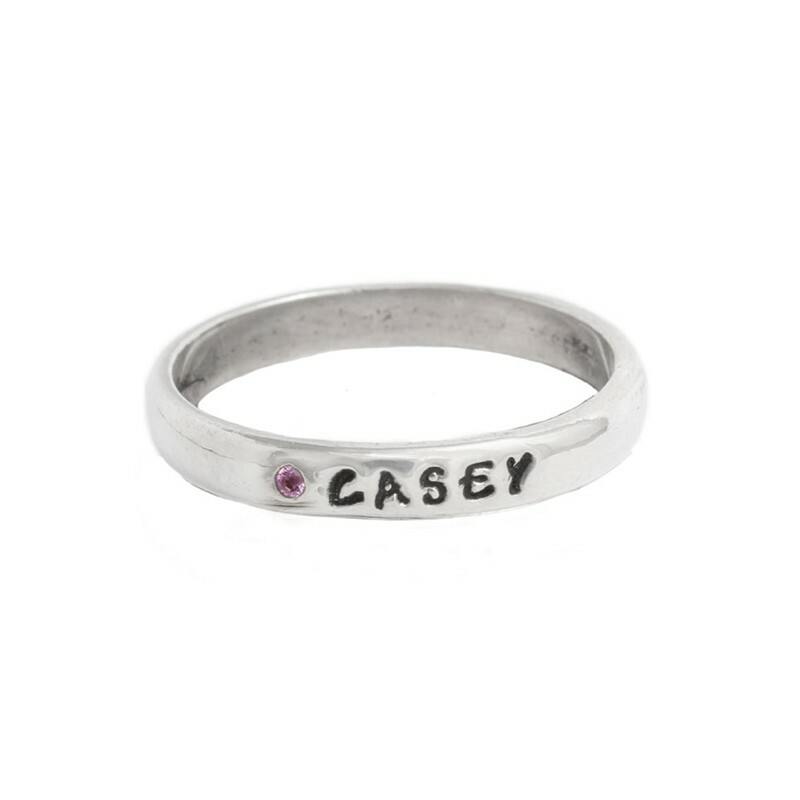 Love is in the air, and our Amethyst rings are the perfect gift for mom. 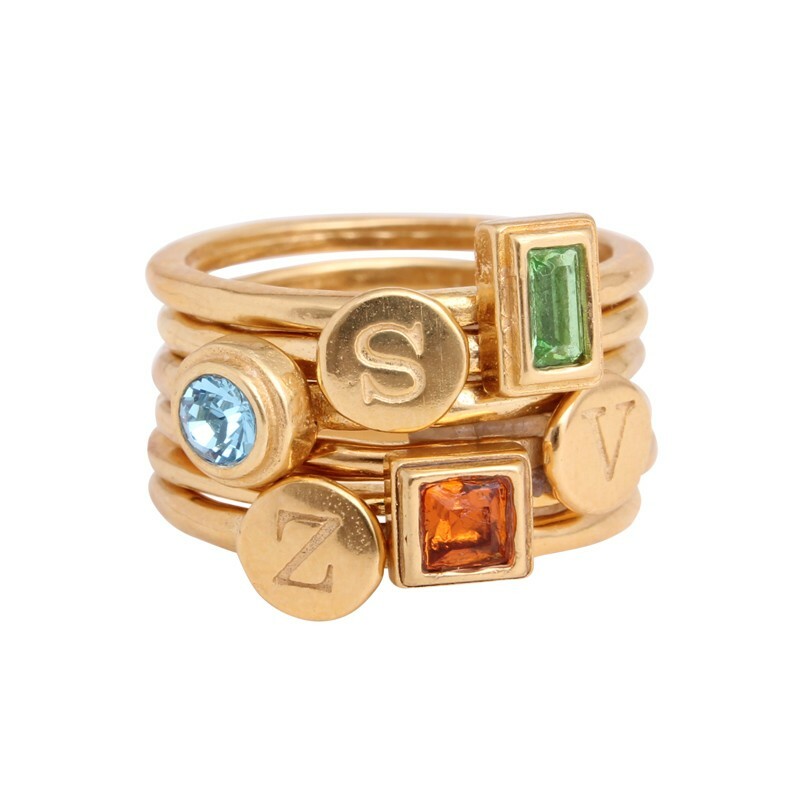 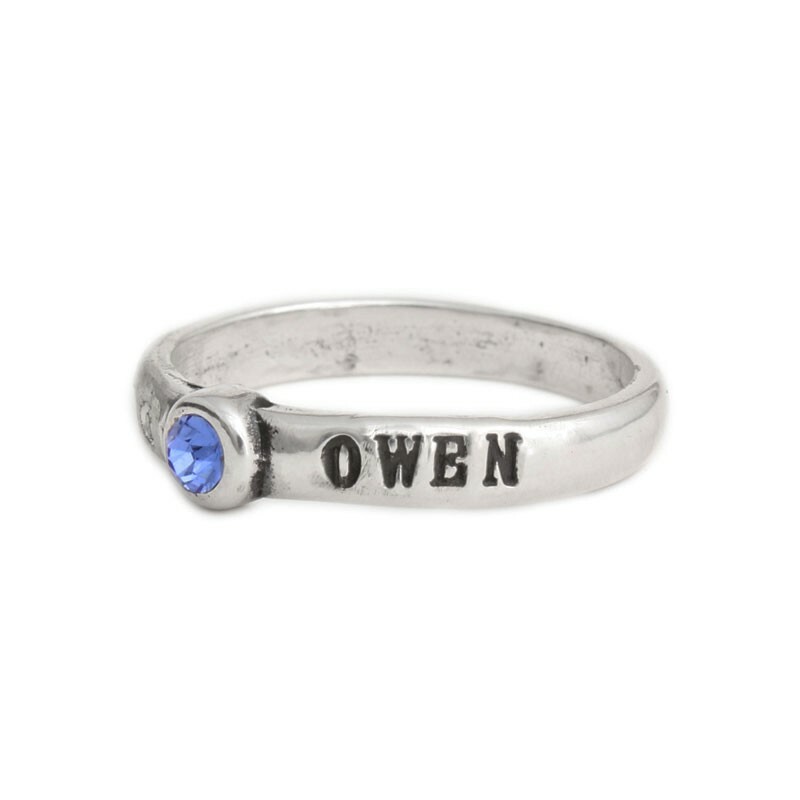 This lovely birthstone ring will have her smiling with glee and admiration your thoughtful gift for mother. 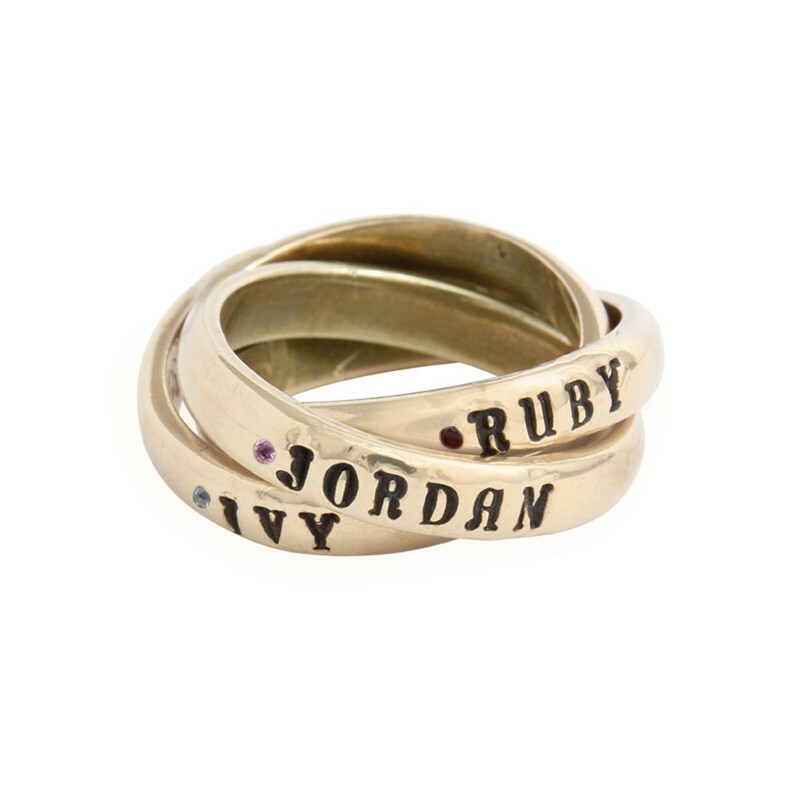 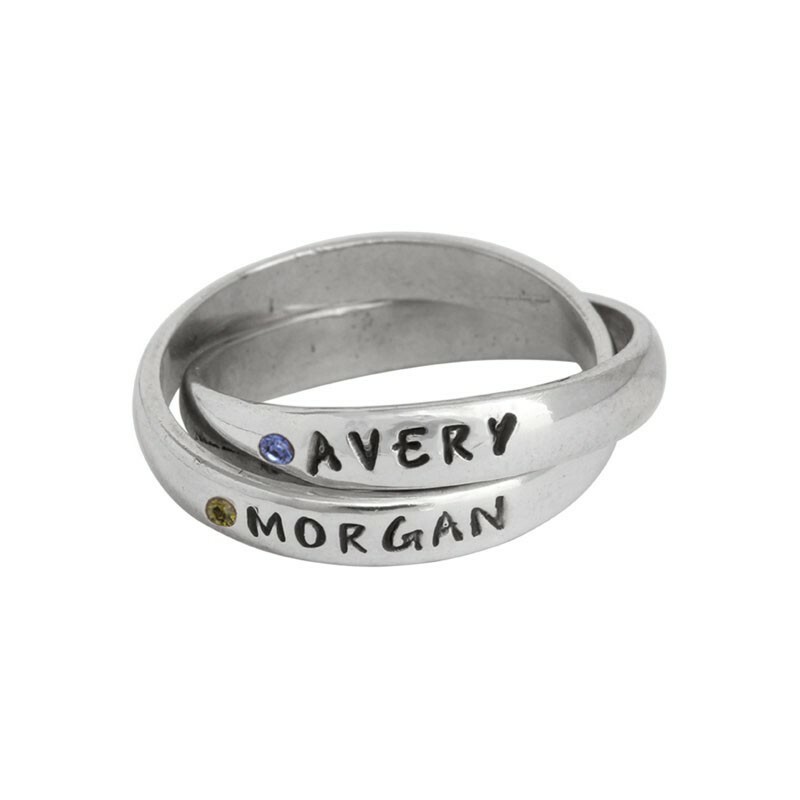 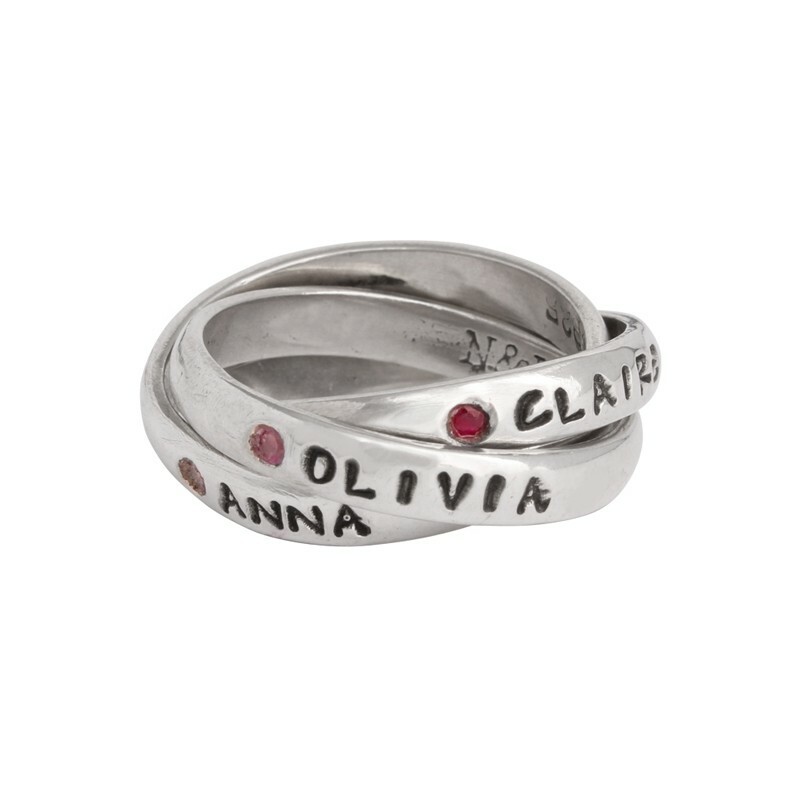 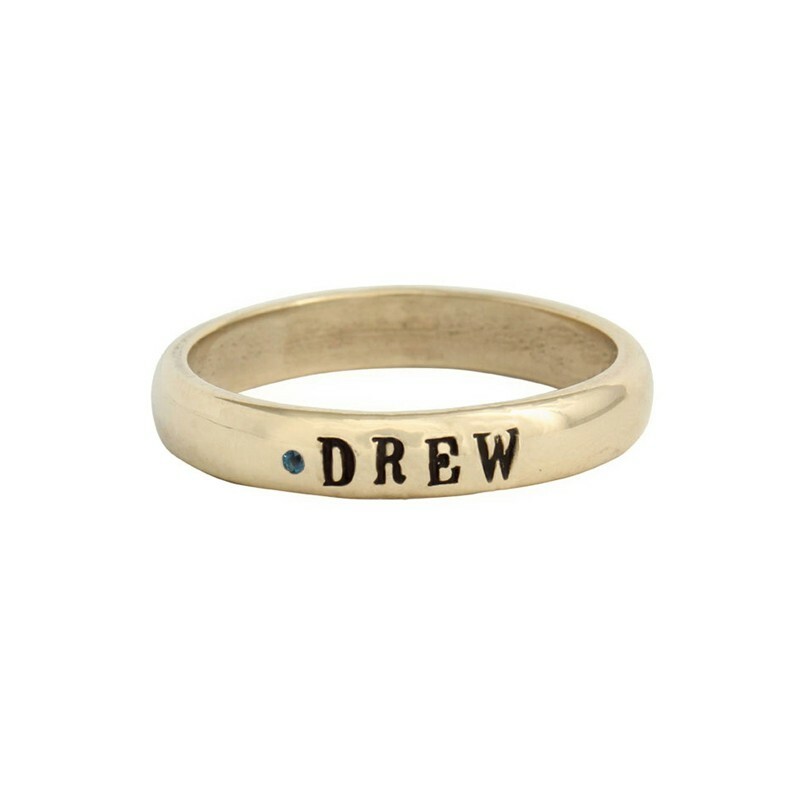 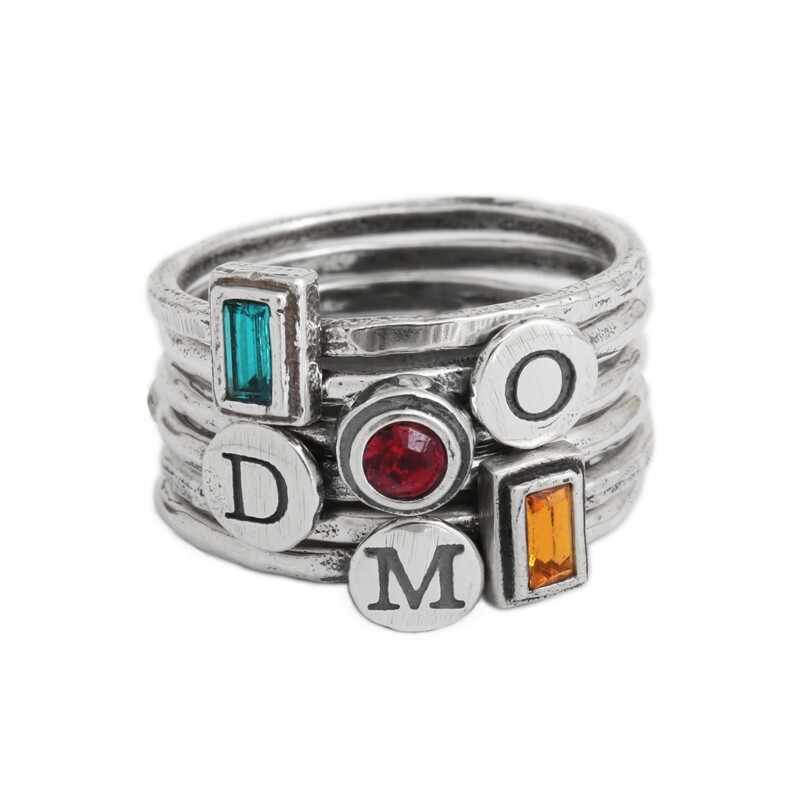 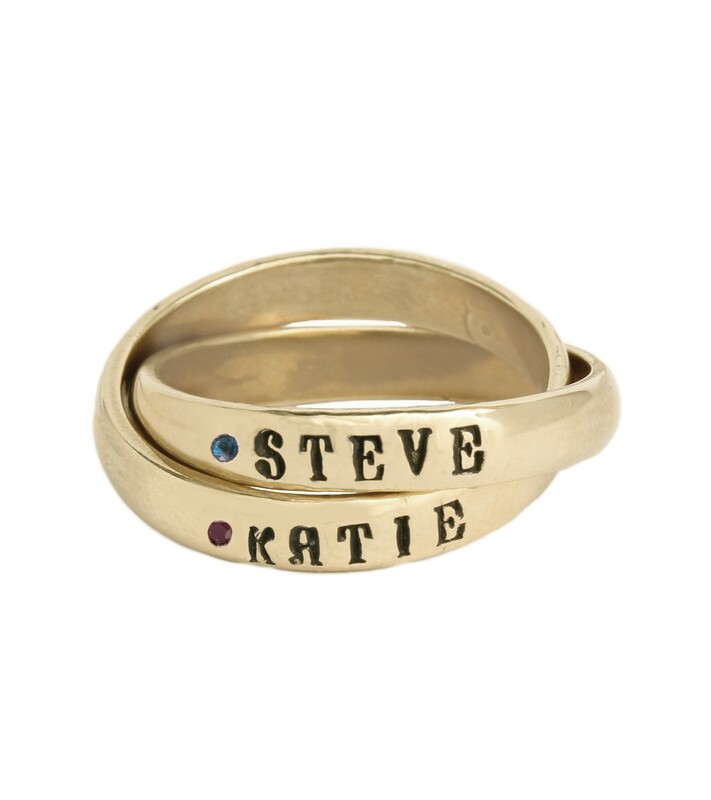 "Stackable Birthstone Name Ring in Silver, Flush Setting, Personalized"
"Personalized Mother's Birthstone Name Ring Silver, Double Interwining Bands, Flush Setting"